Halona Blowhole Beach desktop wallpaper, USA wallpaper, Hawaii wallpaper, Oahu wallpaper, Beach wallpaper - Beaches no. 37590. 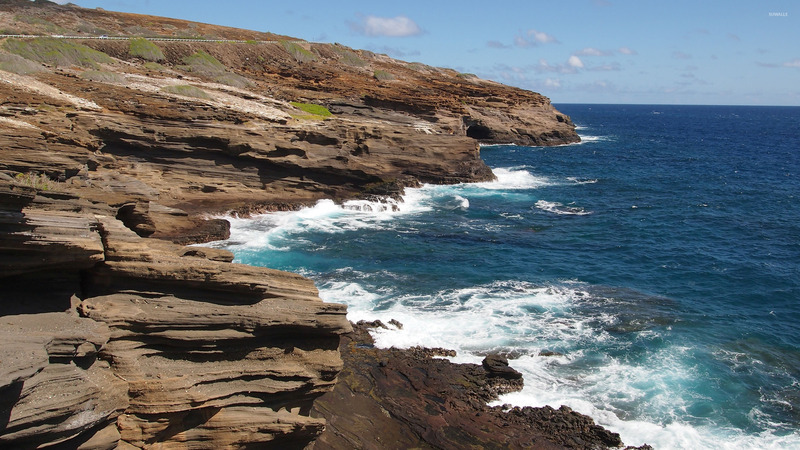 Download this Halona Blowhole USA Hawaii Oahu desktop wallpaper in multiple resolutions for free. Hawaii (Hawaiian: Mokuʻāina o Hawaiʻi) is the newest of the 50 U.S. states (August 21, 1959), and is the only U.S. state made up entirely of islands. It occupies most of an archipelago in the central Pacific Ocean, southwest of the continental United States, southeast of Japan, and northeast of Australia. 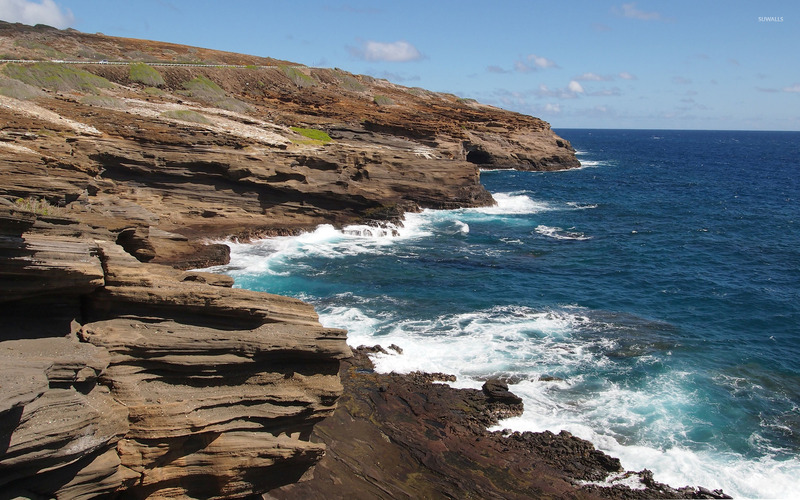 Hawaii’s natural beauty, warm tropical climate, inviting waters and waves, and active volcanoes make it a popular destination for tourists, surfers, biologists, and volcanologists alike.